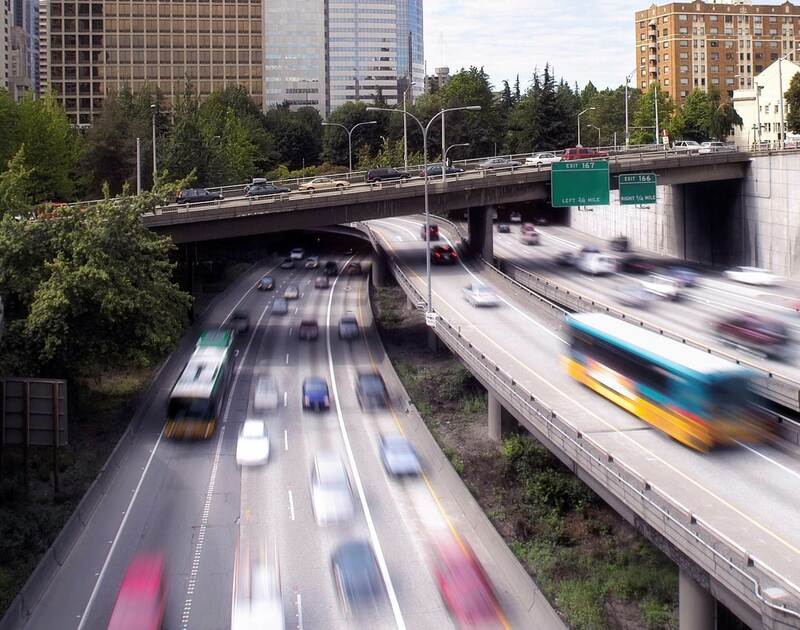 Attend an open house to weigh in on King County Metro’s Long-Range Plan and Sound Transit’s Draft Priority Project List for Sound Transit 3. Public transportation in our region is positioning for the future. 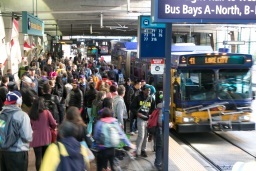 As Sound Transit shapes a ballot measure, Metro is looking 25 years down the road to ensure the right mix of services and connections are in place to get people where they need to go. It’s why the agencies have teamed up for a series of joint open houses beginning June 16 to give King County residents a convenient one-stop opportunity to help shape both of these important planning efforts.